...: How Sui it is!! 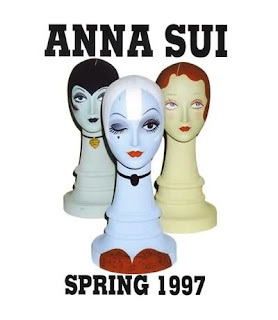 If there is anything you need to know about me, it is that I am truly obsessed with everything Anna Sui!! 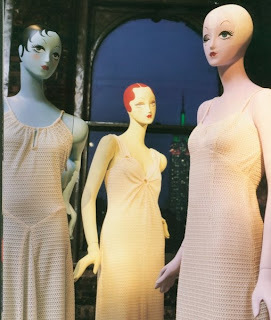 The other day while looking through one of my various home decorating magazines, I found an article about the man responsible for all of Anna Sui's amazing mannequins. 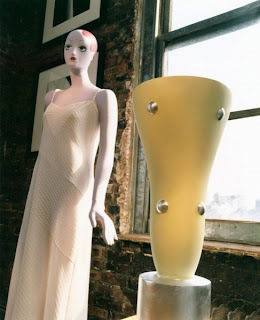 Ralph Pucci designs all sorts of mannequins some of the most amazing works of art you have ever seen. 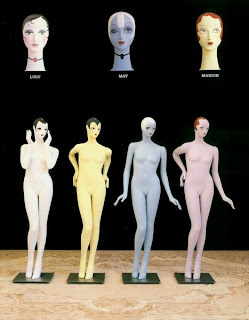 In 1997 he and Anna Sui collaborated on the mannequins that have even become the faces of her "Dolly Girl" perfume collection. 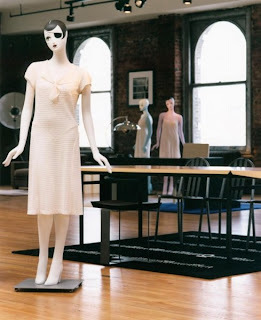 Here is Ralph Pucci's statement on his project with Anna Sui. 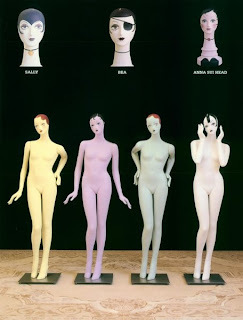 "Anna had always collected antique hat forms with naive painted faces. 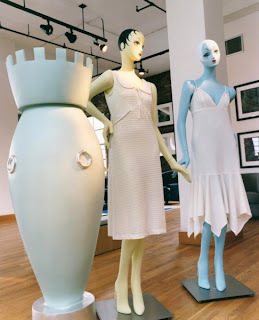 When she opened her first boutique in 1992, Anna and some of her friends fashioned dozens of paper mache "dolly heads" in the style of those original flea-market heads. 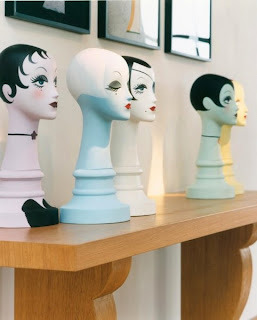 These handmade versions still live at the Anna Sui boutiques, decorating the counters and displaying accessories. 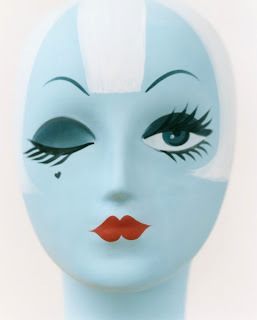 Very quickly, the "Dolly Head" became a signature for Anna Sui." How Stella got her groove...into my closet! 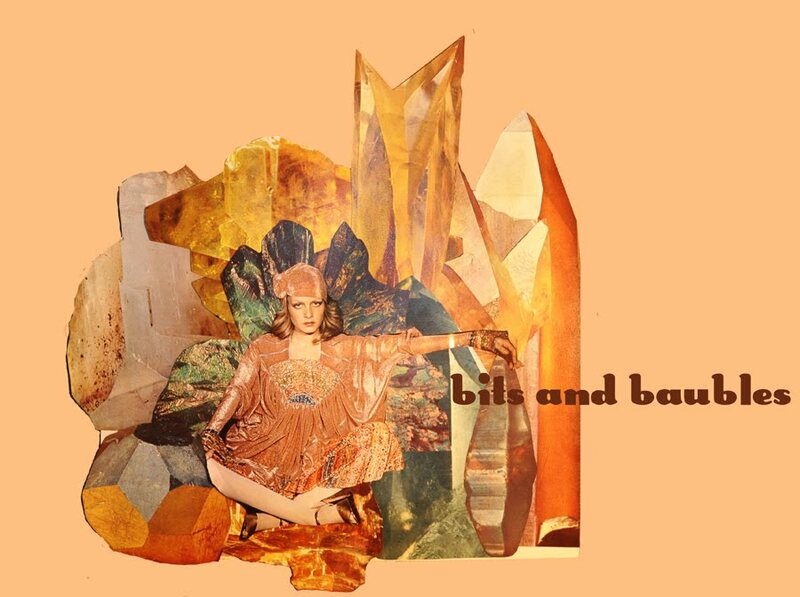 The Met Gala "Model as Muse"